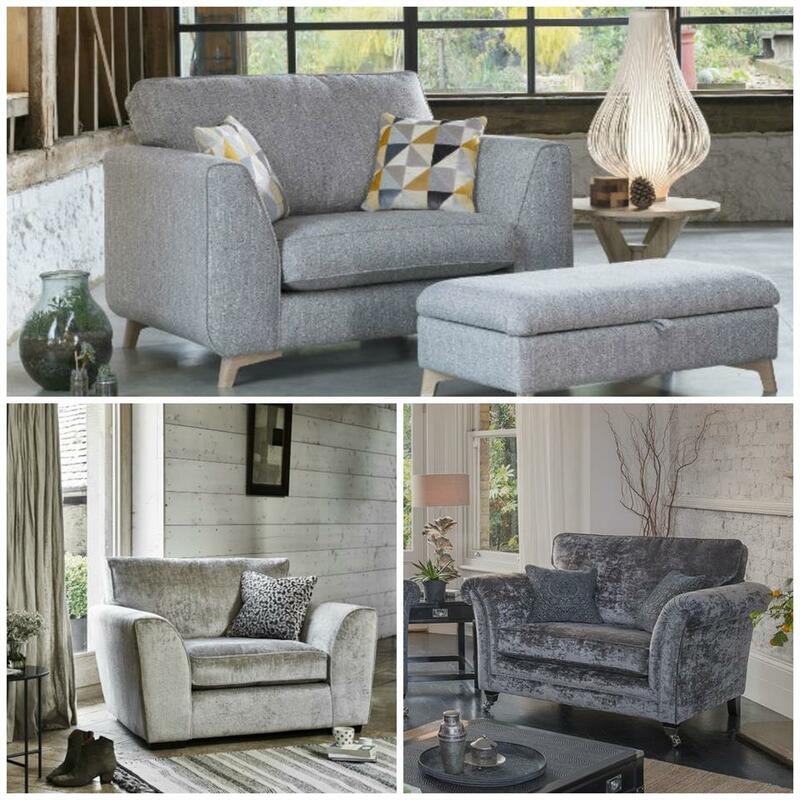 Celebrating love in all its many and varied forms: it offers the ideal opportunity to spend quality time with the one you love, and to honour this day we're highlighting our range of loveseats and snugglers. On display in our store. Come and browse our collection of snugglers. Free parking!